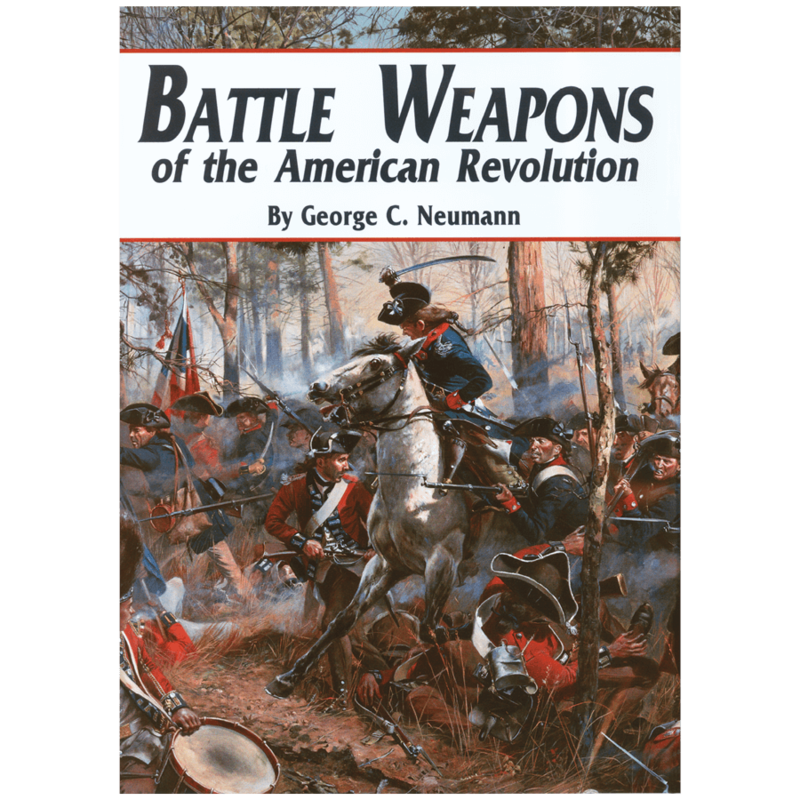 The definitive history of the Colt Model 1860 Army revolver. 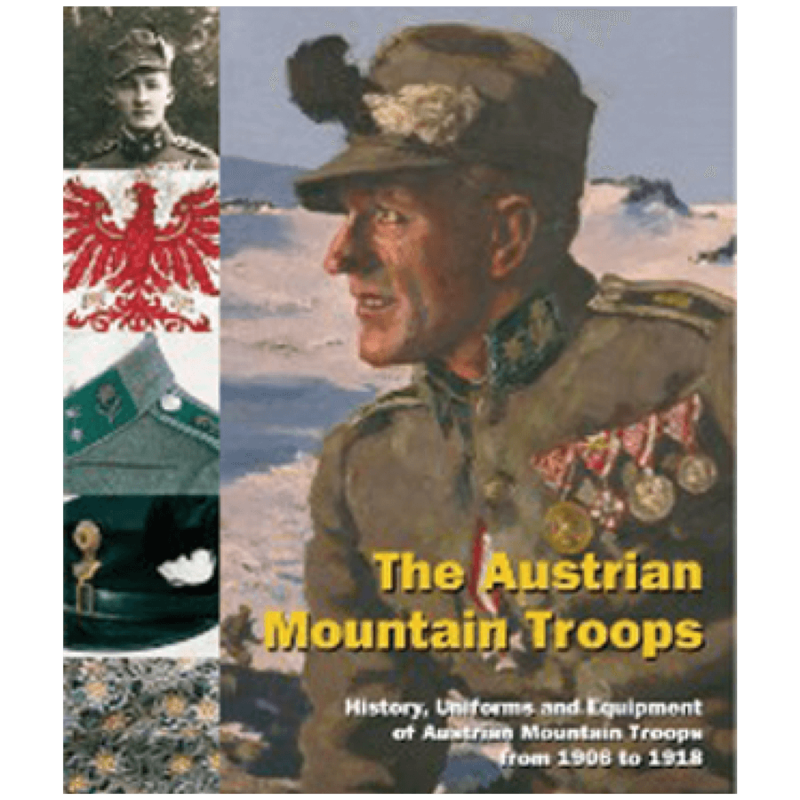 This book serves as a reliable, easy-to-use reference for the collector and military historian. 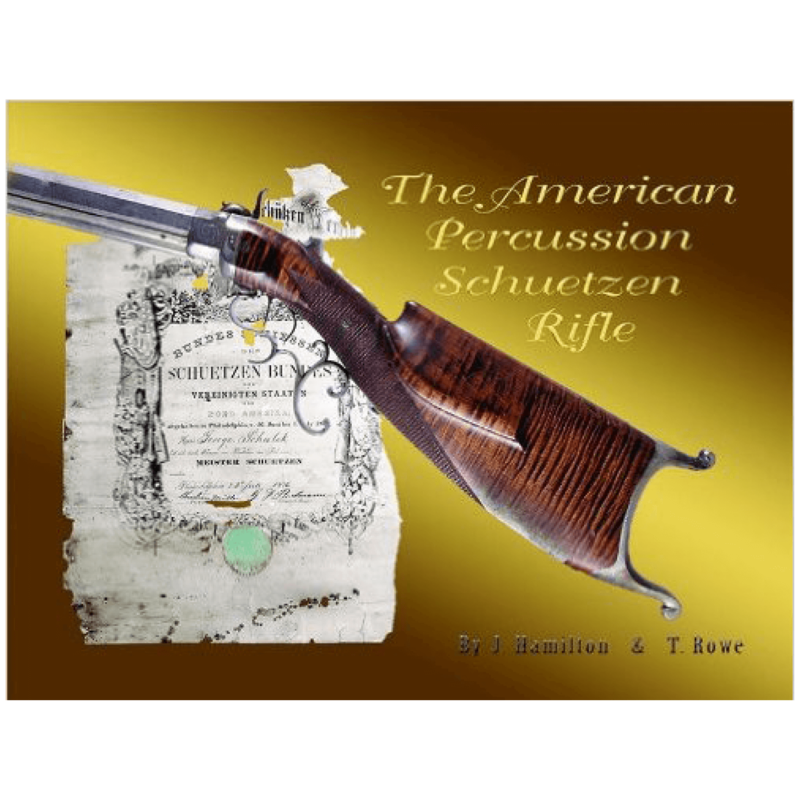 Using records from the Colt factory, regimental books, Ordnance Department/Bureau and the Treasury Department and surviving examples of the revolvers, the author has amassed a database that contains approximately 8,000 complete pistols. First placed on the market only six months before the start of the war, the Colt Model 1860 Army Revolver quickly became the preferred sidearm for both sides of the conflict. 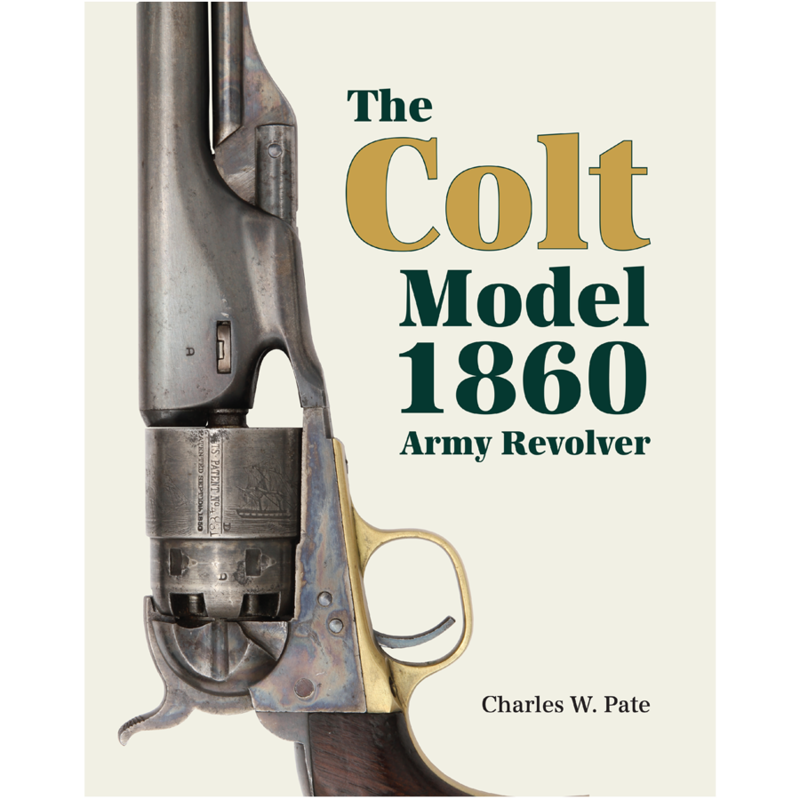 This book will become THE reference work on the Colt model 1860. The detail is phenomenal! Truly a classic by Charles Pate. 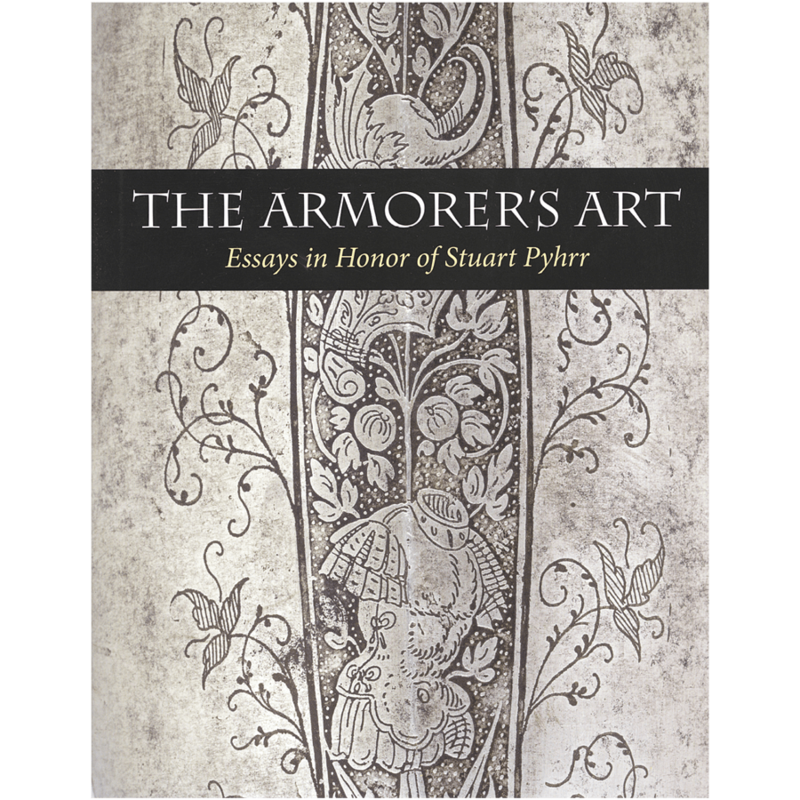 Saw that this book was being published and ordered as soon as it became available as I had just bought a 1862 made one in very nice condition and wanted to find out more. Not disappointed, as able to tell to which of 2 armouries it was may have been sent to and when and the inspectors mark on grip. A great reference for now and the future.